Today’s business environment encompasses a variety of communication styles, employee needs, and workspaces. 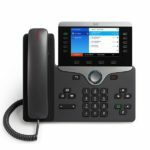 Cisco has developed and designed a vast portfolio of IP phones that are user-friendly, feature-loaded, and able to meet the growing demands of today’s workplace. 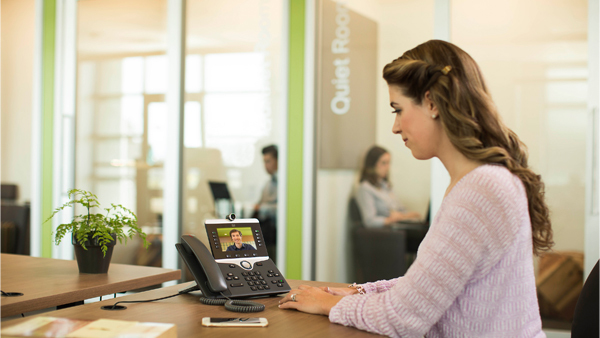 Over 200,000+ customers already rely on Cisco collaboration solutions, so now is the time to make a change and boost your communications with a Cisco IP phone. 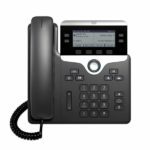 An ideal fit for businesses of all sizes, the Cisco IP Phone 8800 Series provides high-quality, full-featured, and affordable solutions. Select models provide cost-effective entry to HD video and also support highly active, in-campus mobile workers over wireless LAN. Compare the different models to see which is best for your customers. The 8800 Series is perfect for an array of different users including knowledge workers, administrative roles, and executive staff. It also works flawlessly in open workspaces, large conference rooms, executive offices, and workplaces with mobile employees. 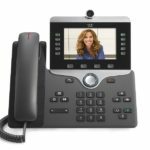 The comprehensive line of 8800 series phones feature many different options including the support of 720p HD desktop video collaboration, feature integration with mobile devices, optional key expansion modules, and expansion microphones for conference areas. 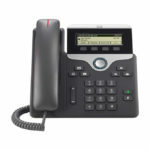 Deployment of a Cisco 8800 phone is flexible, easy, and will help you cut down on IT costs. 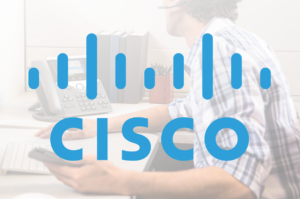 Remote employees can sign-on by merely using the Cisco Expressway. The latest encryption helps to secure communications and Cisco EnergyWise reduces costs during off-work hours. Ideal for knowledge workers & remote workers across industries and businesses of all sizes. Features include 5” monochrome display, four programmable keys, Gig Ethernet, mobile remote access through Cisco Expressway, and five line keys. Ideal for knowledge workers & remote workers across industries and businesses of all sizes. 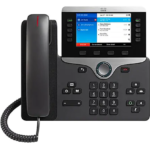 Features include 5” high-res color display, four programmable keys, Gig Ethernet, mobile remote access through Cisco Expressway, and five line keys. A video solution perfect for knowledge workers, administrative staff, managers, executives, and workers in shared workspace environments. Features include 5” high-res color display, integrated video with 720p HD camera, privacy shutter, GigE, wideband audio, and more. 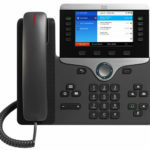 Easy-to-use, highly secure, and powerful VoIP phone that meets mission-critical needs of anyone across the organization. Features include 5” high-res color display, four programmable keys, Gig Ethernet, USB charging for smartphone, IP phone 8800 Key Expansion Module support, mobile remote access, and more. Flexible and comprehensive VoIP communications with telephony integration with personal mobile devices. Features include 5” high-res color display, four programmable keys, Gig Ethernet, USB charging for smartphone, IP Phone 8800 Key Expansion Module support, mobile remote access, and more. A great video solution fit for small to large enterprises seeking advanced, high-quality, fully-featured VoIP communications. Features include 5” high-res screen, integrated video with 720p HD camera, privacy shutter, GigE, wideband audio, expansion module support, and more. 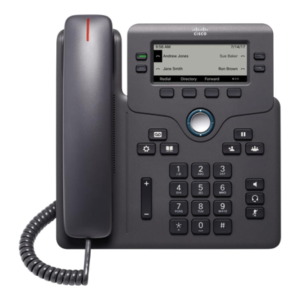 With the Cisco IP Phone 7800 Series, business communication has greatly exceeded the norm. 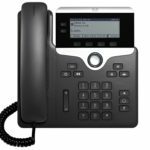 These cost-effective IP phones help to improve call efficiency, boost productivity, enhance reliability, and reduce IT operating costs. 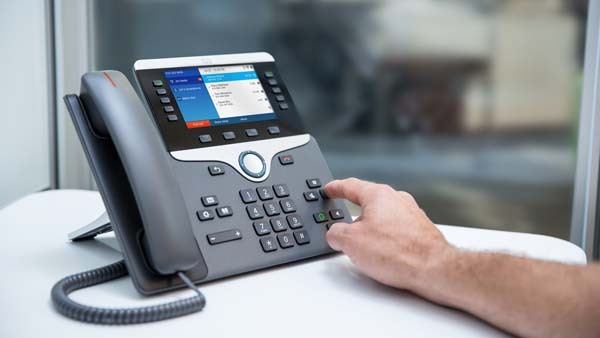 Effortlessly deploy the IP Phones 7800 Series whether your platform is on-premise, through Cisco WebEx Calling, or from a third-party approved UCaaS provider. An enhanced user experience through backlit, pixel-based displays, fixed keys, and two-way navigation. Ideal for occasional to light communication needs, such as lobbies, cafeterias, and conference centers. 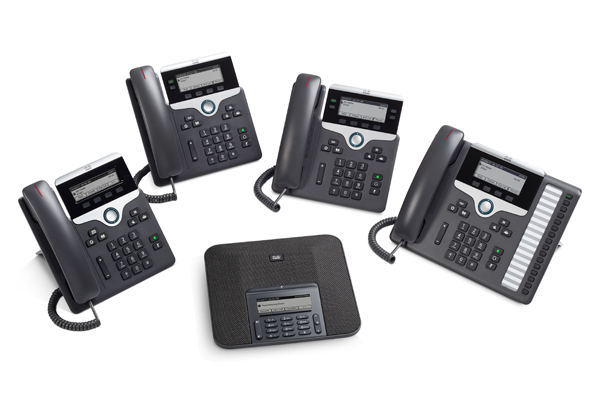 The 7811 is a single-line model featuring 3.28” screen, narrowband speakerphone, and four softkeys. Perfect for information workers and teleworkers who have light-to-moderate voice communication needs. The 7821 is a two-line model featuring a 3.5” screen, full-duplex speakerphone, wideband audio, and two programmable keys. Well-suited for knowledge workers, administrative staff, managers, customer care agents, and supervisors who have moderate-to-active voice needs. The 7841 is a four-line model with 3.5” screen, wideband audio, and four programmable keys. Designed to meet the active needs of managers, administrative staff, customer care agents, and supervisors. 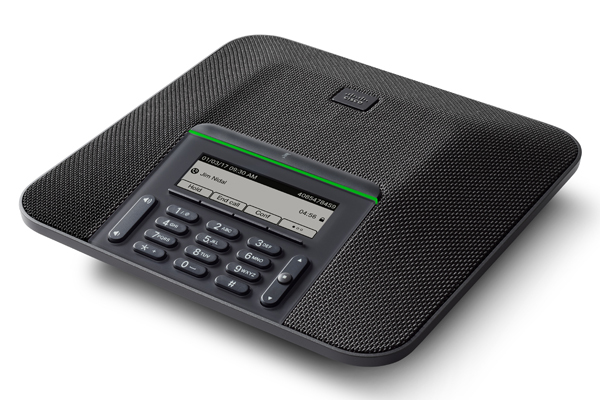 The 7861 is a 16-line model with 3.5” screen, wideband audio, full duplex speakerphone, and 16 programmable keys. 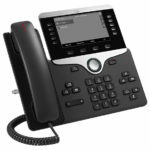 The Cisco IP Conference Phone 7832 is a superior entry-level conference endpoint that provides high-quality HD audio. Ideal for executive offices and small meeting rooms, this conference solution is perfect for any meeting with up to six participants. 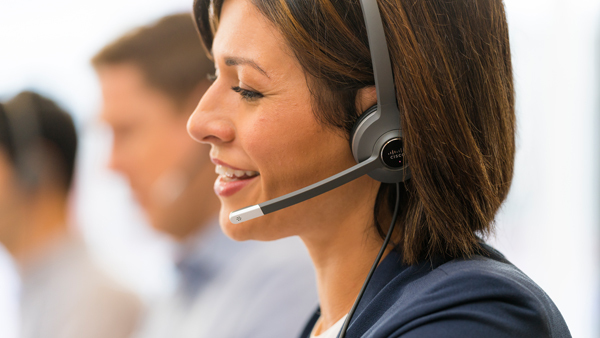 Collaboration and communication thrives on great audio and with the Cisco Headset 500 Series, all users will experience outstanding audio performance. 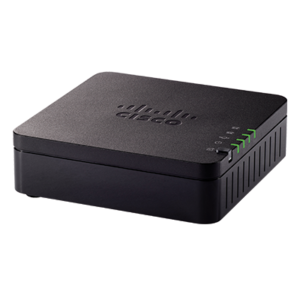 Wired and wireless models deeply integrate with Cisco devices and are easily set up and managed. Stay up-to-date on all the latest Cisco products, tutorials, and news.